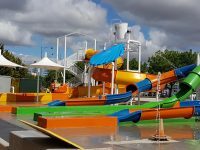 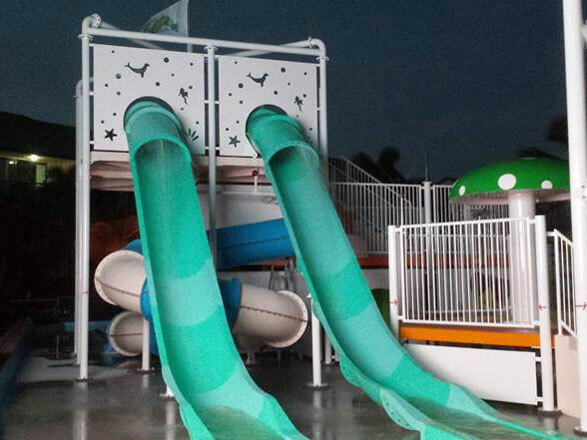 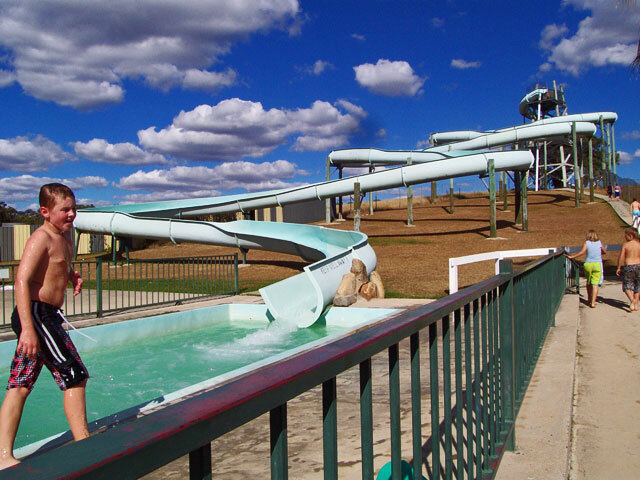 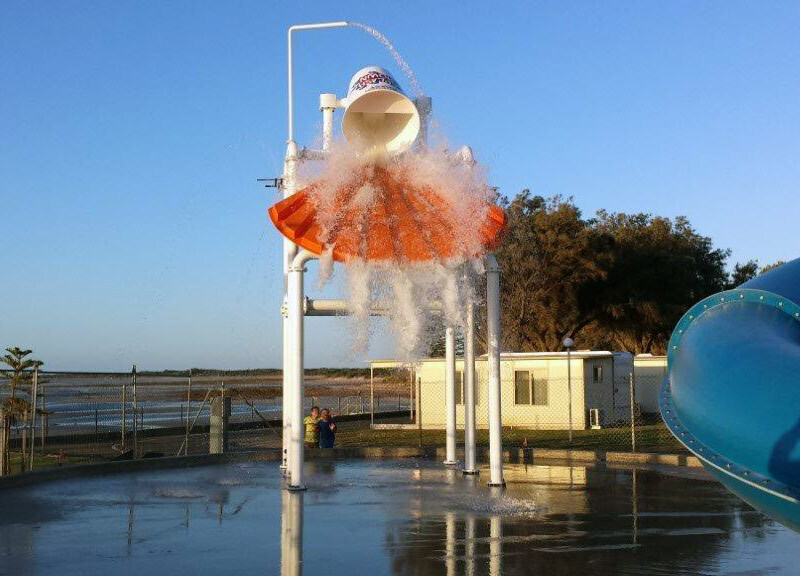 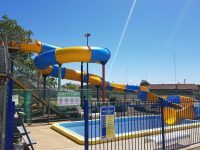 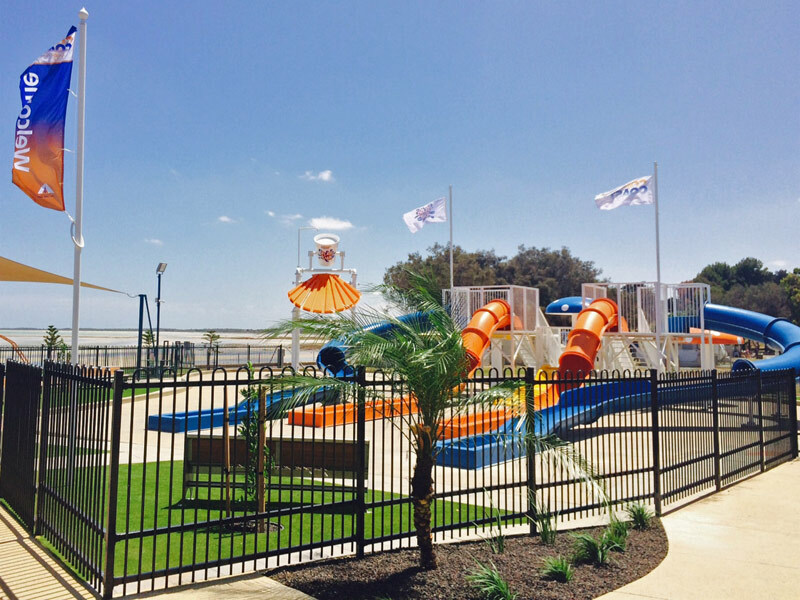 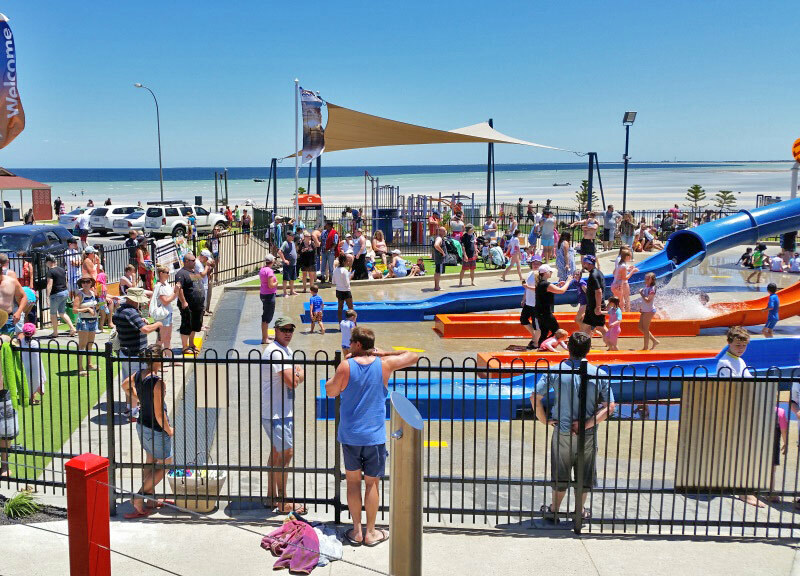 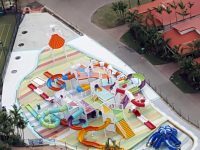 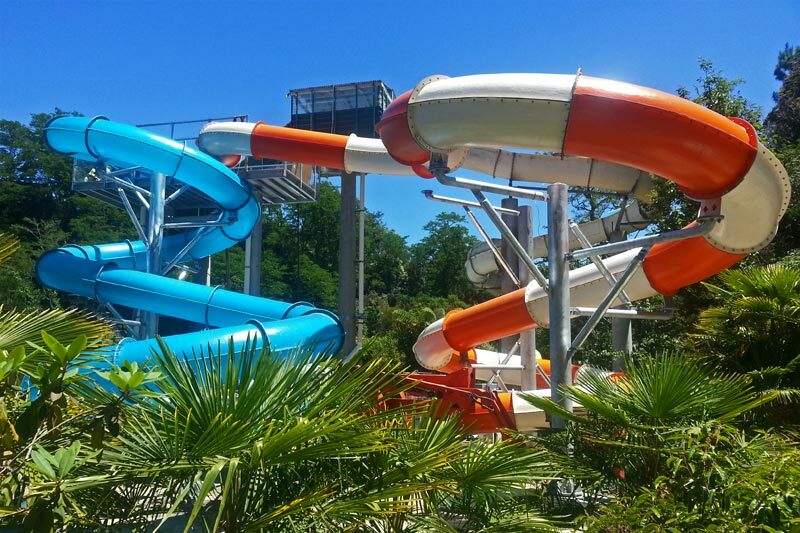 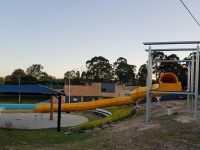 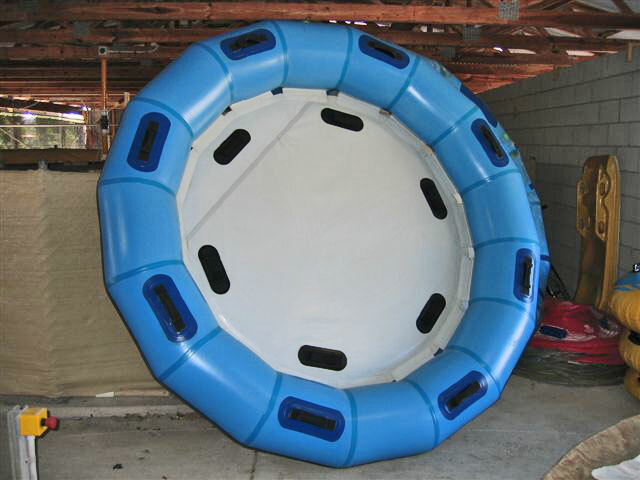 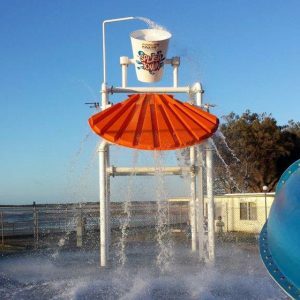 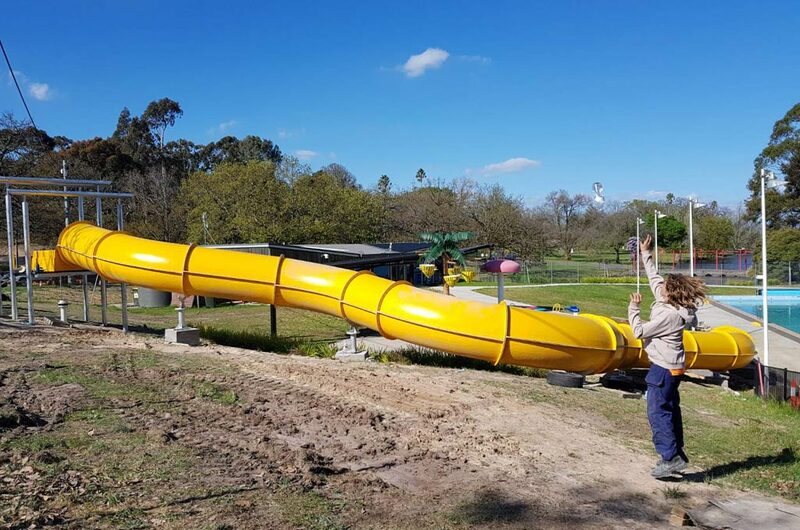 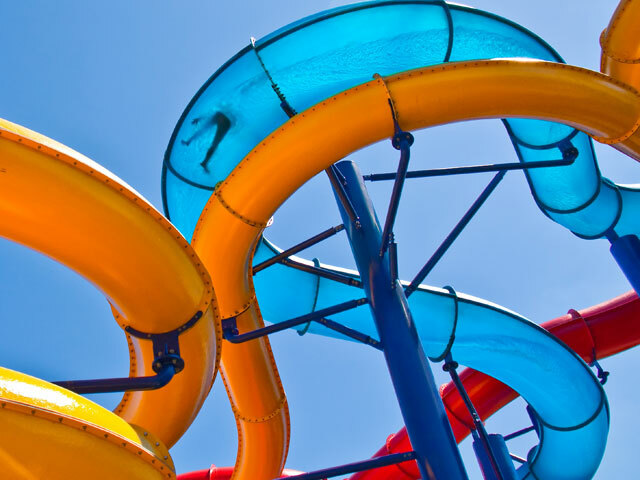 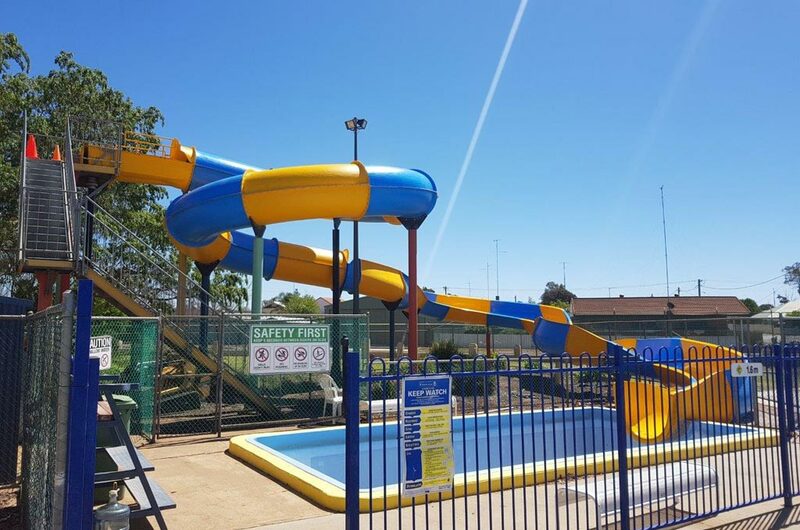 Australian Waterslides has been busy with a number of Australian projects including Holland Park Pool in West Wyalong, Ararat Swimming Pool, our biggest KIPS (Kids Interactive Play Structures) yet at Airlie Beach and the Murray Bridge Swimming Centre and Water Play Park in South Australia. 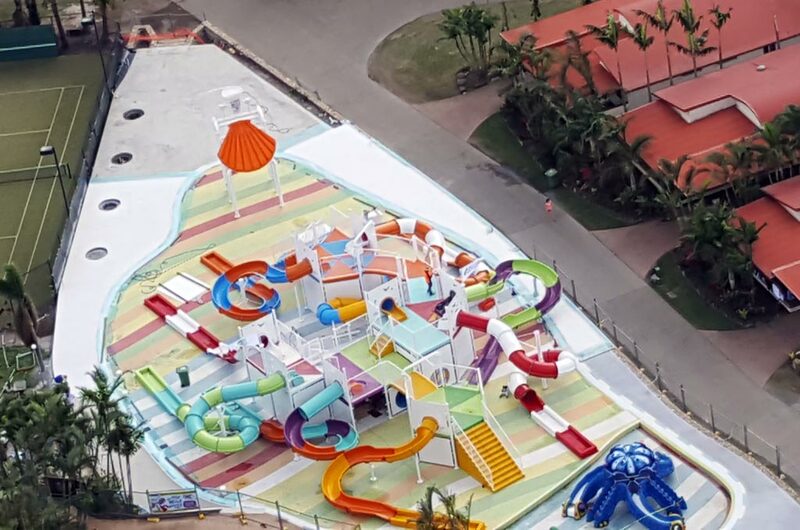 Construction of the waterslides began on 16th November and has been completed in record time, ready for the holiday season. 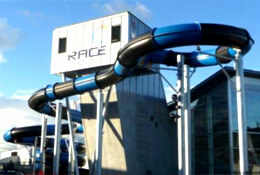 The addition of the state-of-the-art ride supports the existing iconic Dragon Slide and Interactive Warm Water playground. 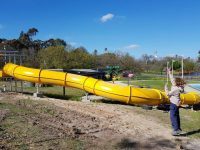 The slide components arrived mid-December and in just one week the slides were assembled and sections lifted onto the steel framing, piece by piece. 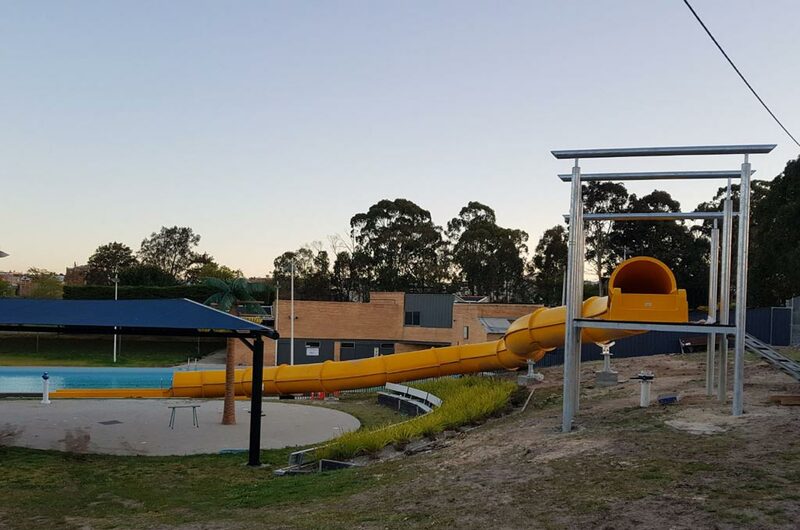 With the help of local tradesmen and sub-contractors “What an incredible feat” says Barry. 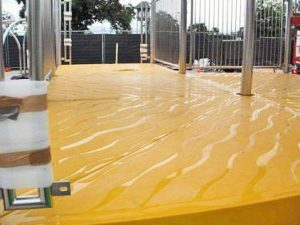 Read more about this project in our news section. 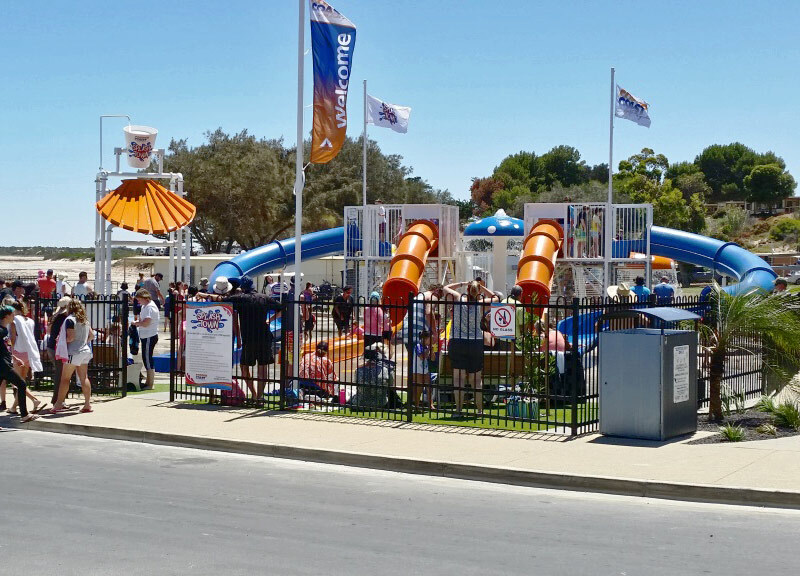 Free council facility by Copper Coast Council SA – huge success. 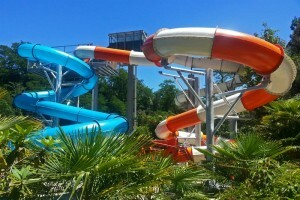 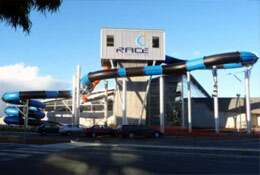 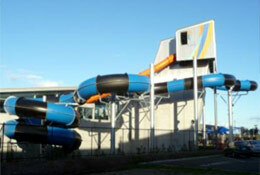 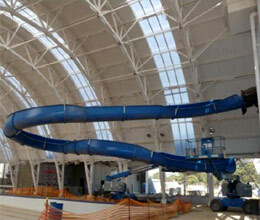 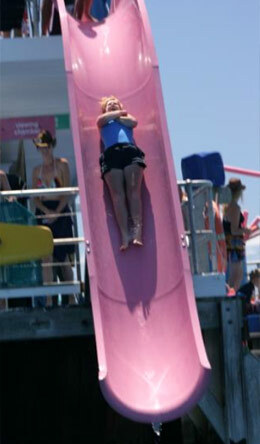 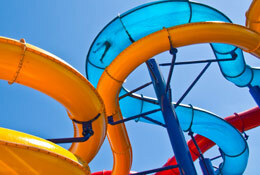 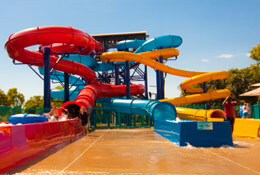 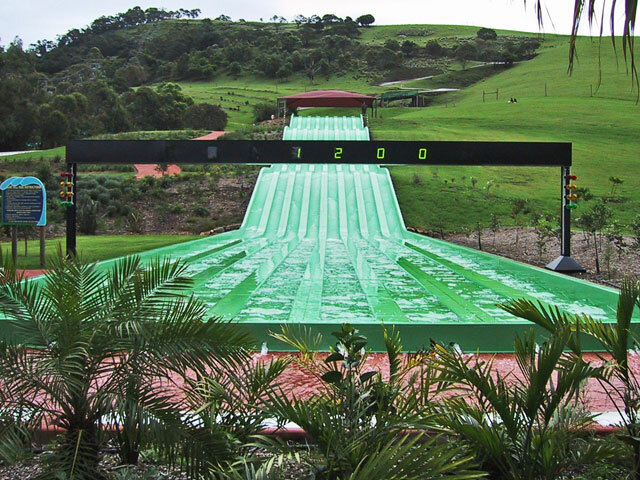 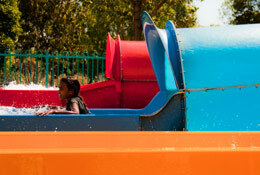 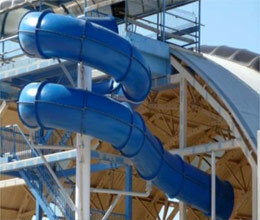 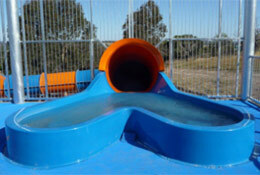 Australian Waterslides & Leisure looks to the beauty of nature as a basis for our waterslide designs. 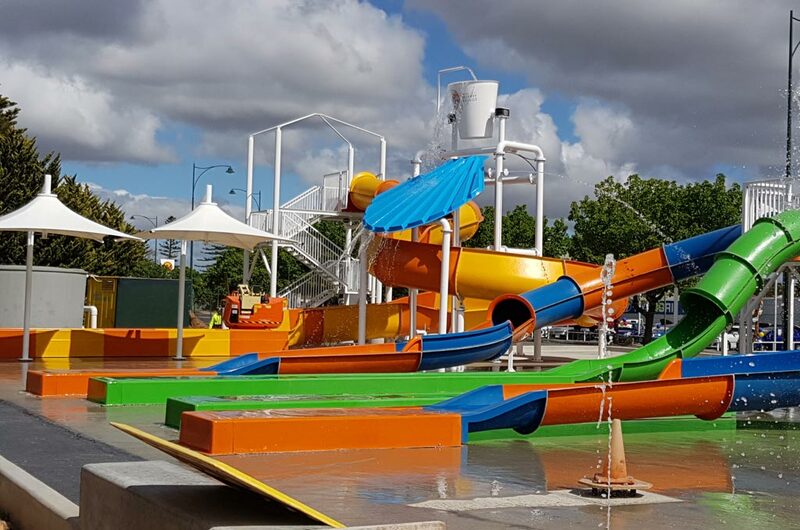 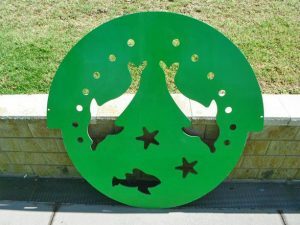 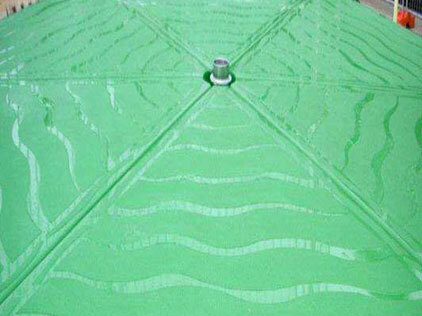 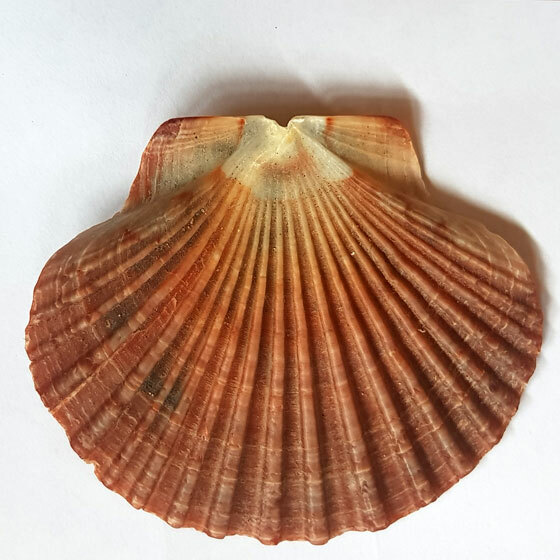 Below you can see how we have utilised a scallop shell, the ripples of sand swept sand and some ocean wildlife in designing the KIPS (Kids Interactive Play Structures) of the Broken Hill Aquatic Centre.